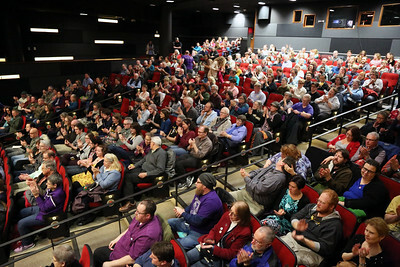 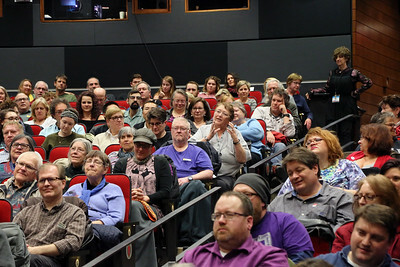 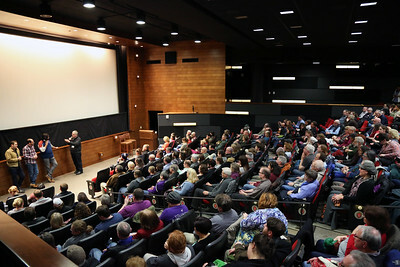 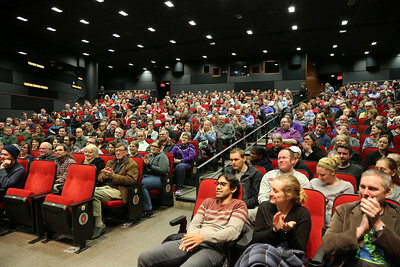 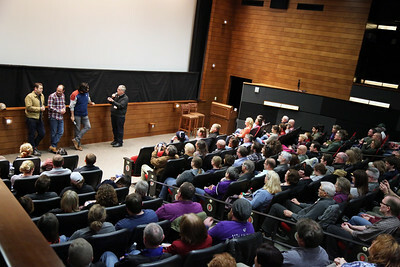 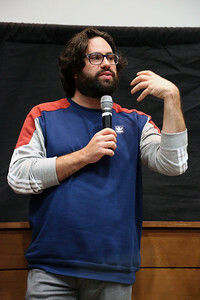 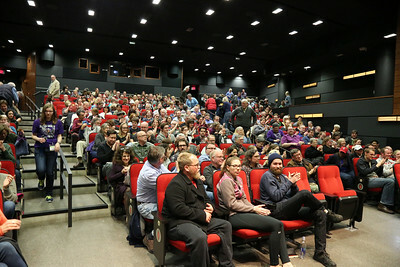 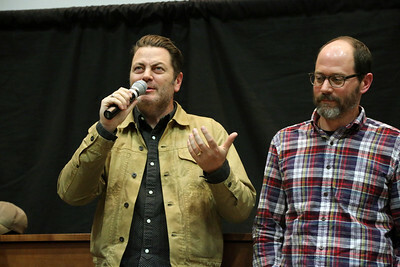 "The Hero" screened on Tuesday, April 4 at Union South Marquee as part of Nick Offerman Day. 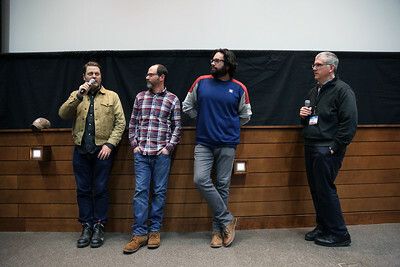 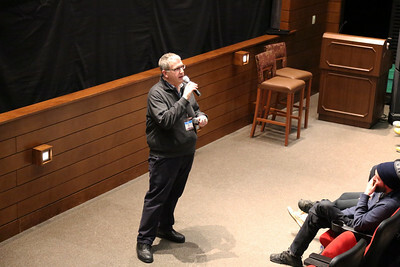 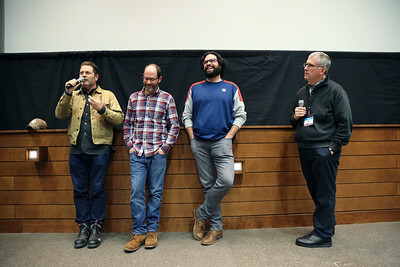 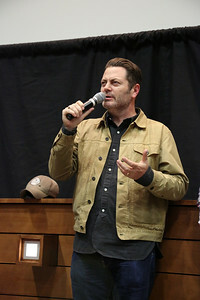 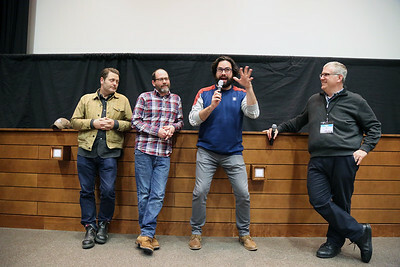 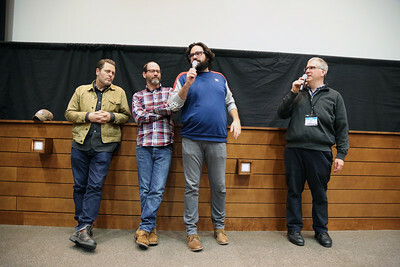 Jim Healy introduced writer/director Brett Haley and Nick Offerman, who provided a brief introduction to the film. 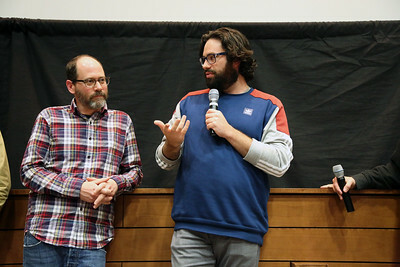 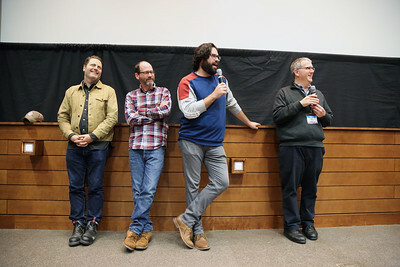 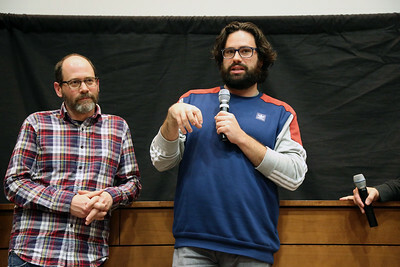 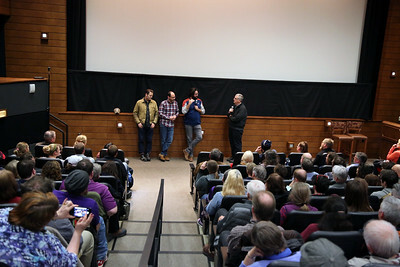 Jim conducted a post-screening Q&A with Brett, co-screenwriter Mark Basch, and Nick Offerman.